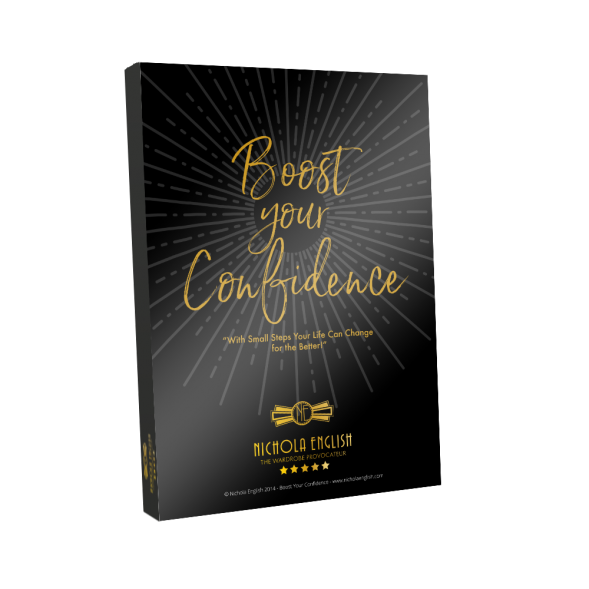 Boost your confidence is 44 page book with 6 parts that’s been designed to get you some of that self -confidence you deserve, its full of strategies on how to be more confident and break through your confidence barriers. You see without confidence you will find it a challenge to lead the life you want, have you noticed how confident people are successful people, they stick out a mile don’t they? With it’s 44 pages full of tools and techniques to really help you to discover a more empowered and confident you. Part 1: Just how confident are you? take the assessment and find out!! Part 3: How to overcome your negative thought. Part 4: How to overcome negative comments from others. Part 5: How to feel confident all of the time. Part 6: Your confidence plan how to lead a confident life now and in the future. Here’s what You need to do next to get your hands on this amazing book. Make you payment below then you will receive access to your downloadable link,but before you start you have to be committed to you and put the work and time in to really saying a BIG YES to confidence. So what are you waiting for take the leap of faith to a confident new you and order below….